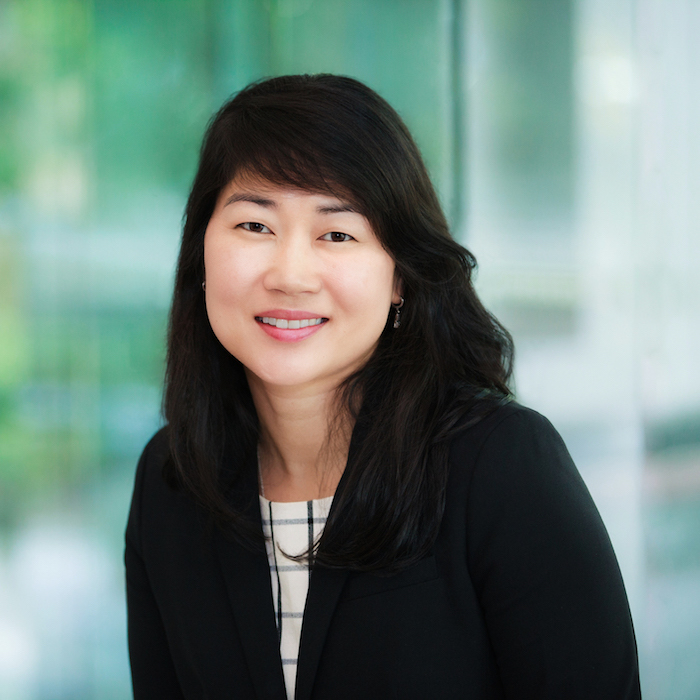 ATLANTA, June 5, 2018– Miles is pleased to announce that Julie Jun, Esq. has joined its panel in Atlanta. Ms. Jun joins Miles as a mediator and arbitrator, specializing in products liability, professional liability, premises liability, false advertising, commercial, nursing home, and other general liability claims. She is also a partner in the Atlanta office of Hawkins Parnell Thackston & Young LLP. In private practice, she concentrates on complex products liability and mass tort litigation as regional and national coordinating and trial counsel. Over her career, Ms. Jun has represented large manufacturers and distributors of various automotive parts, pharmaceuticals, and medical devices. Julie Jun is available to mediate and arbitrate in the Atlanta metro area. Click here to view Julie’s online calendar. Miles Mediation & Arbitration, headquartered in Atlanta, is an award-winning alternative dispute resolution (ADR) firm. The firm specializes in mediation, arbitration, special master and all forms of dispute management and is known for its exceptional client service and reputation of delivering successful results. The firm handles all case sizes and types, including complex, multi-party disputes in areas of business, finance, construction, medical negligence, personal injury, wrongful death, trucking, real estate, insurance coverage, fiduciary, estate and probate, and premises liability. For more information, please call 678-320-9118.